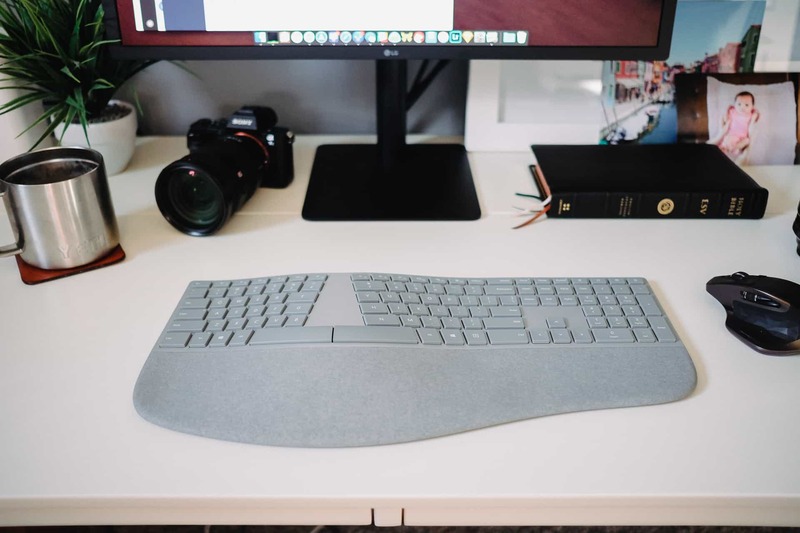 With the help of Karabiner, I’ve found a keyboard that feels great, works like an Apple keyboard, and looks as good on my desk as any prior keyboard. Although it’s expensive, the Microsoft Surface Ergonomic keyboard is a worthy option for those who are tired of Apple’s endless war on its once-treasured keyboard performance. 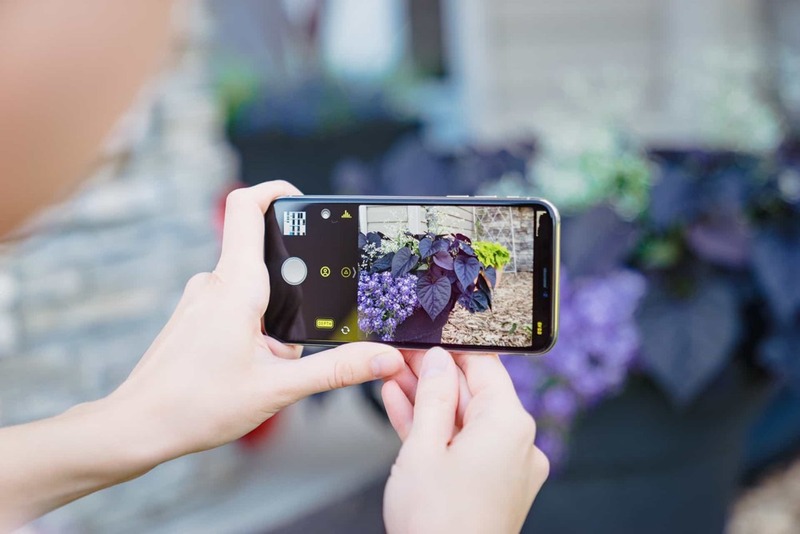 We’ve tested about a dozen highly-rated third-party camera apps we’ve found in the App Store that have come recommended by photographers and enthusiasts alike, and we think the best option for most people is Halide. It was a tough call, but it delivers a great balance of all of the features you want in a third-party camera app. Here at The Sweet Setup, we curate the best apps in each category for you so that you don’t have to do the research – just read our reviews, check out the alternatives, and see for yourself. If you’re excited about the Shortcuts feature coming to iOS and Siri soon, or are a fan of the Workflow app that preceded it, you’re probably wondering how to best take advantage of the automation features with some of the apps we recommended. If you’ve picked up some of our picks in the past, there’s a very high chance you can quickly take advantage of some of the built-in actions in Shortcuts. Plus, for more advanced users, many more apps have URL schemes that you can utilize. Since every person in an organization has their own approach to getting things done, building software to help people be productive together is a daunting task. Most offerings go for inclusiveness, trying to cram in every possible feature, view, and option so that all kinds of people can customize it to their liking. For something that is as old as email is, it’s still difficult to find a truly great email app. ​Newton Mail​ is a service that takes this pain point away with its fast, beautiful and reliable app. 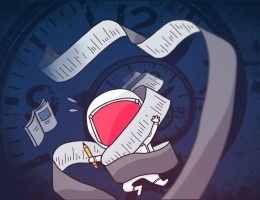 Newton Mail comes with robust user interface and some cutting edge productivity features like Read Receipts, Send Later, Undo Send, Sender Profile, Connected Apps, Snooze, and more that puts it miles ahead of other email apps out there. 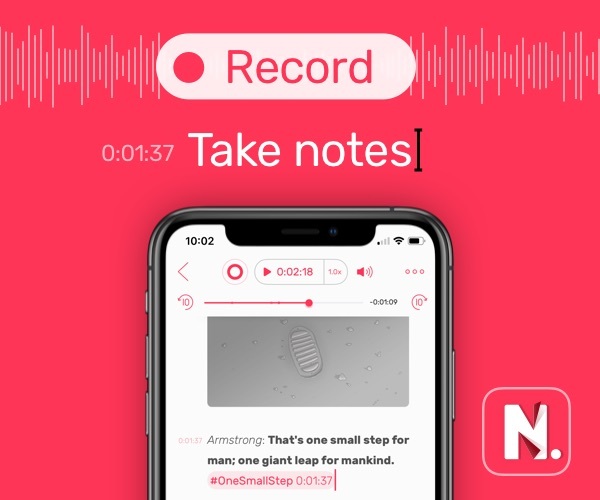 Newton’s latest feature is called Recap, which brings back conversations that are waiting for your reply and let’s nothing slip through the cracks. With Newton account you can instantly access your email anytime, across all your devices. Email preferences & settings are synced magically on every device. Newton is available on ​iOS​, Android​, ​Mac​​ and ​​Windows​ at $9.99/month. You can start your no-strings attached 14-day free trial immediately. Our thanks to Newton for sponsoring the site this week.